Please choose a username for the initial administrator account. 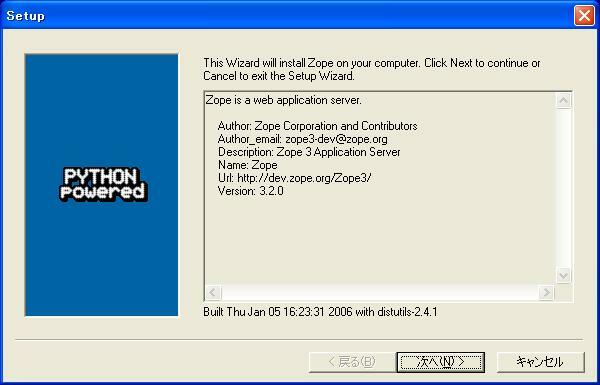 This is required to allow Zope's management interface to be used. Please provide a password for the initial administrator account.